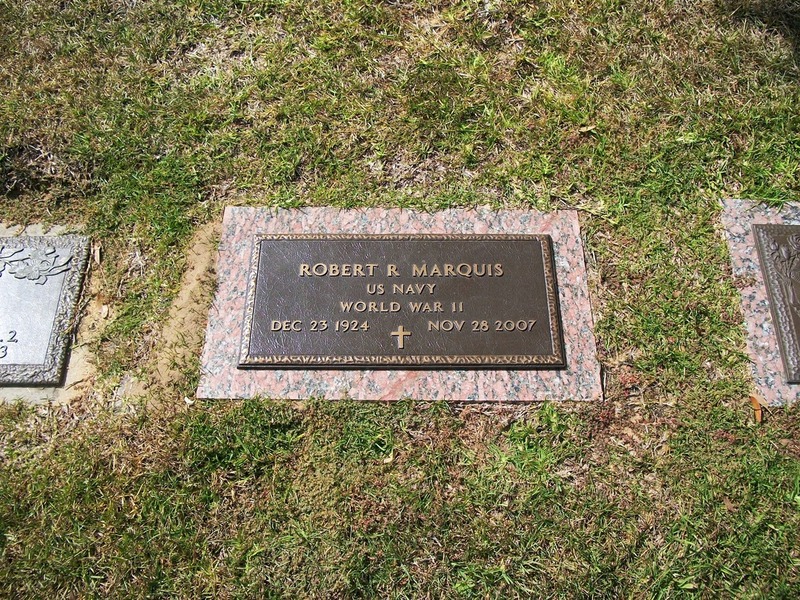 Robert Rudolph Marquis, American professional baseball player, began his professional career in 1947 with the Lufkin Foresters, hitting .346 with 22 doubles and 16 triples in 140 games. He was sent to the Beaumont Exporters in the New York Yankees system, and with them he played in four games, going 0-for-1 at the plate. In 1948, he played for Beaumont (two games) and the Quincy Gems (126 games), hitting a combined .333 with 15 home runs, 18 triples and 21 doubles. Marquis split the 1949 season between Beaumont (20 games) and the Binghamton Triplets (106 games), hitting a combined .236 in 453 at-bats. 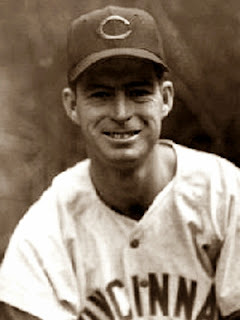 He hit .293 in 151 games for Beaumont in 1950, and with the Kansas City Blues in 1951 he hit .278 in 123 games. He played for the Blues again in 1952, hitting .246 in 97 games. On August 28, 1952, he was traded to Cincinnati with Jim Greengrass, Ernie Nevel, Johnny Schmitz and $35,000 for Ewell Blackwell. The Reds' manager, Baseball Hall of Famer Rogers Hornsby, had been Beaumont's skipper in 1950.